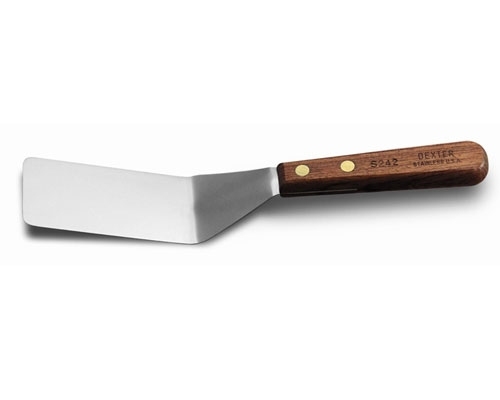 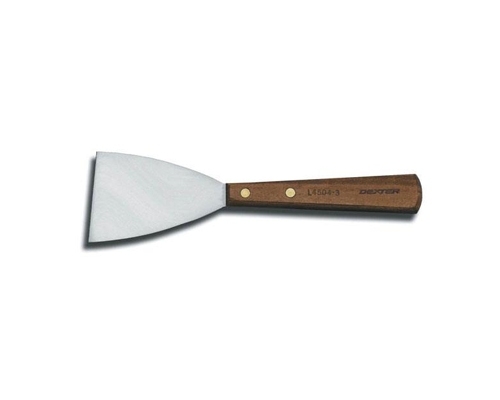 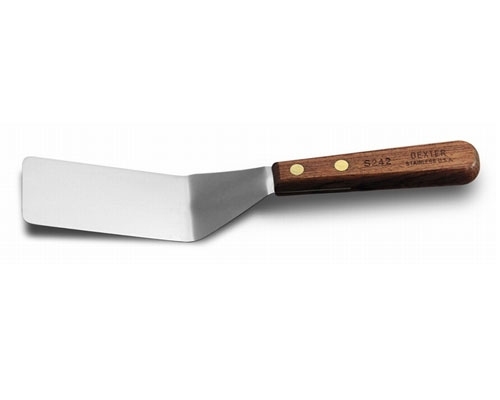 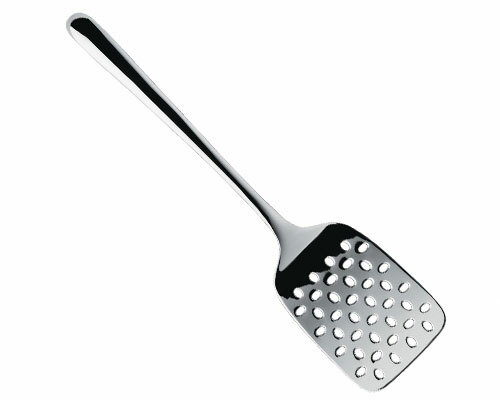 The Robert Welch Signature Large Slotted Turner allows grease or other drippings to drain off easily and to remain in the frying pan. 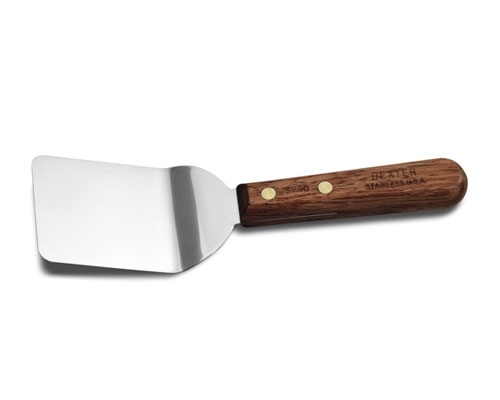 This turner is made of 18/10 stainless steel, and is dishwasher safe. 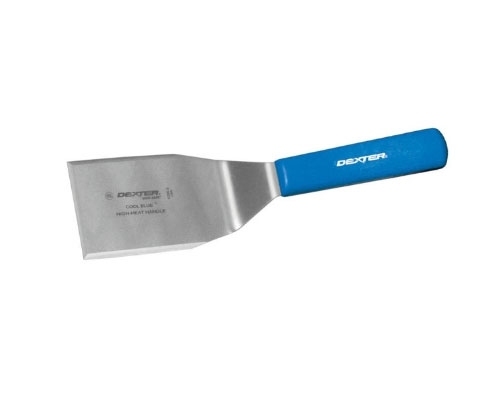 Features a rounded handle for a comfortable grip, and a lipped end that makes this slotted turner easy to hang.